Rumor around mass production of self-driving cars is taking shape with alleged Google-Ford deal. We could get a confirmation on this as early as Jan. 4! Internet giant Google is said to be in talks with Ford for next-generation self-driving cars according to Automotive news. An official announcement could be made in International Consumer Electronics Show as early as Jan 4, if the deal is finalized. Google and Ford have both been guarded in their response, preferring not to comment for or against the speculation. Yahoo Autos cites 3 sources that confirm this and claim that the deal would be non-exclusive and through a joint venture, legally separate from Ford. 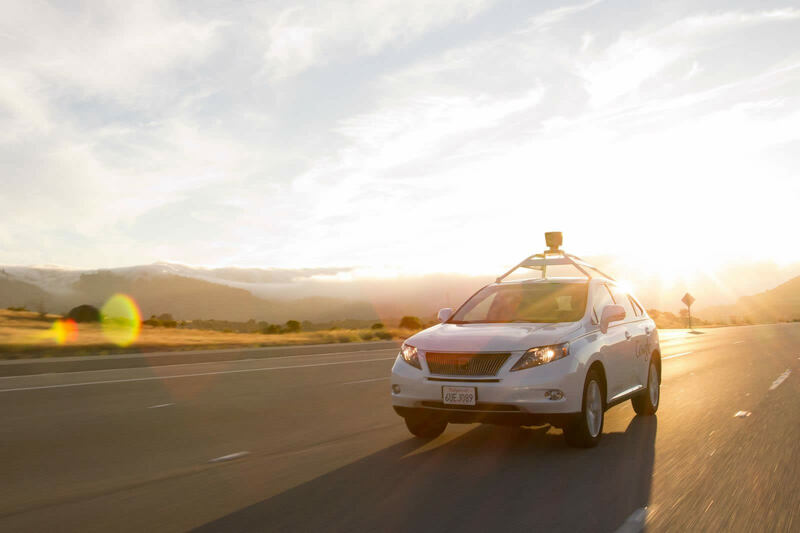 Google is expected to launch self-driving cars under a separate company under its parent company Alphabet Inc. Google claims to be working on this project since 2009. In an effort to speed up the launch, Google has been in discussion with world’s top automakers for sometime. It also released compact 2-seater prototype and modified Lexus SUV self-driving cars on public roads around Mountain View, California and Austin, Texas. The automotive companies though are vary of Silicon Valley’s technology giants eyeing the space. They do not want to be seen as hardware vendors and manufacturers, similar to the phone companies today. IHS Automotive estimates 10% to 25% of car making cost is linked to software. Automotive companies have set up R&D labs in Silicon Valley, California to gear up for, what many believe, a technology revolution in the space. Ford has its own R&D center working on autonomous car software. It has also announced plans to begin testing on public roads in California and is believed to continue development of its software, irrespective of the deal.